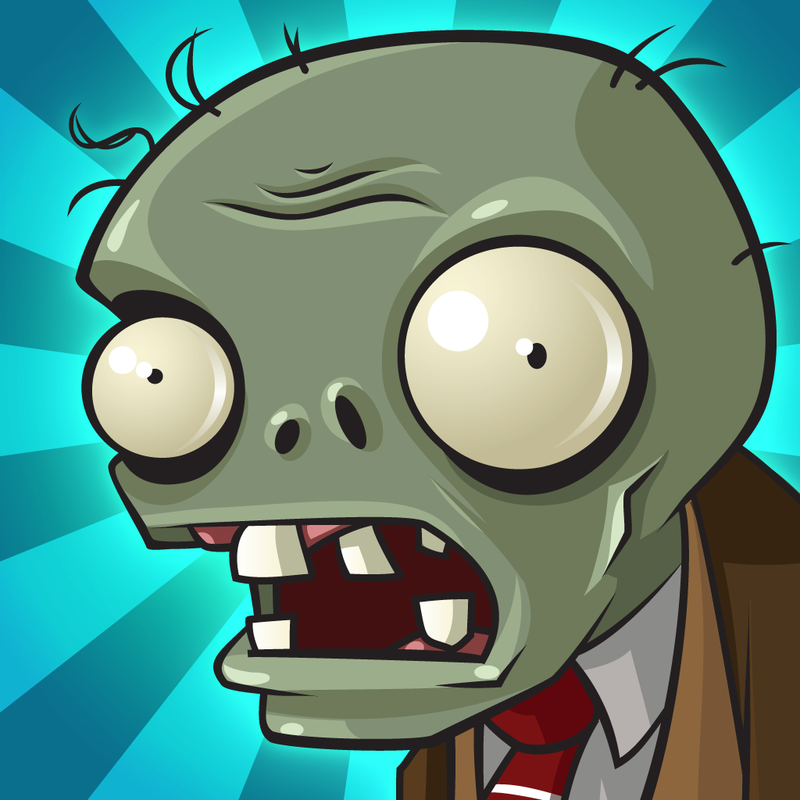 Zombie, it’s cold outside … again. Last month, in celebration of the holiday season, Plants vs. Zombies 2 received its “Feastivus” update, which added winter hats, snowball fights, and ugly sweaters to the proceedings. Now, the sequel to the original Plants vs. Zombies lane defense strategy game, created by Electronic Arts’ PopCap, has received another bone-chilling content update. 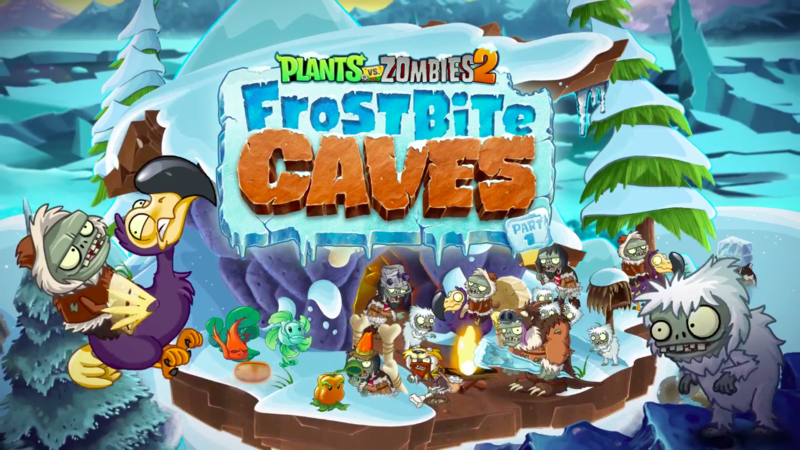 As though the bitter cold in the real world weren’t enough, Plants vs. Zombies 2 invites you to grab your parka and chill it out in part 1 of Frostbite Caves. The first part of Frostbite Caves consists of 16 Ice Age-inspired prehistoric levels with frosty features including ice blocks and freezing winds. It also introduces eight primitive zombies, including Dodo Rider, and four new plants, including Pepper-pult, that are hot, hot, hot, lest they perish in the cold climate. The latest update to Plants vs. Zombies 2 also brings the Sap-fling restoration bundle and the Zombie Hug-a-thon, which is scheduled to run from Feb. 3 to 14 in celebration of Valenbrainz. Plants vs. Zombies 2 is available on the App Store as a free-to-play game for iPhone, iPod touch, and iPad. 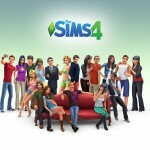 See also: Electronic Arts’ The Sims 4 coming to Mac in February, Check out Electronic Arts’ stunning gameplay teaser for Need for Speed: No Limits, and Electronic Arts officially launches SimCity BuildIt on the App Store worldwide.